Enter your name and email address and we'll be sure to include you in the Property Surveying mailing list. You'll get free news and advice from our network of property experts, access to our national competitions and special offers. Whether you are buying a new home, on the hunt for a commercial property or would like expert, tailored property advice in the North Tawton area, Parsonage Ward & Co are here for you. Alternatively, visit our website at www.okehamptonsurveyors.co.uk for more information on our specialist surveyors and their products and services. Who will I deal with? Neal is a fully qualified chartered surveyor and surveys all types of residential houses and properties and commercial buildings. He has extensive experience with pre- purchase surveys and is happy to provide initial no obligations advice. 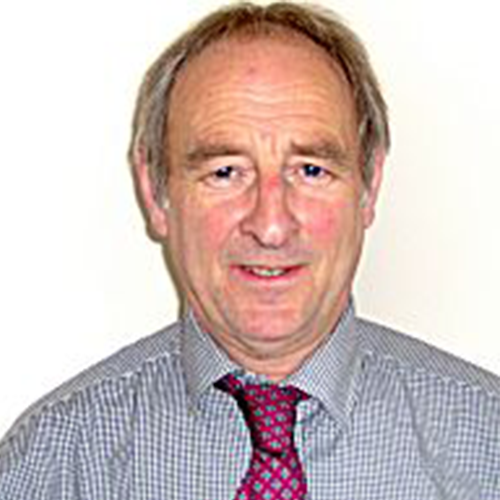 Being an RICS registered valuer and an RICS regulated Chartered Surveyor, Neal is able to provide excellent quality surveys and valuations for his customers, often doing both in a single instruction. Each survey he carries out caters to the clients worries and needs, making sure to provide the information they deserve. Parsonage Ward & Co offering pre-purchase surveys and specialist building surveys for property buyers, sellers and owners. We offer a wide range of property services and defect analysis reports from qualified, experienced chartered surveyors who take pride in their work. Visit our website at www.okehamptonsurveyors.co.uk for more information about our surveyors, the services they offer and the great testimonials they have received from our satisfied customers across Devon. North Tawton is a small town in Devon and is situated on the river Taw. 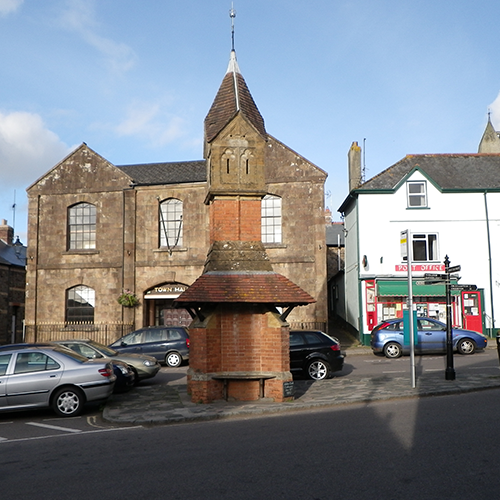 North Tawton has a population of 2,026 (2011). We don't just cover North Tawton and Devon! Our fully qualified, RICS regulated chartered surveyors work nationwide. Click here to find your nearest practice. Alternatively, give us a call on 01837 880 222 and we will be happy to put you in touch with them directly.